Warner Bros. Pictures has just released the first trailer for its upcoming action adventure “Aquaman,” helmed by James Wan (“The Conjuring” films, “Furious 7”) and starring Jason Momoa in the title role. 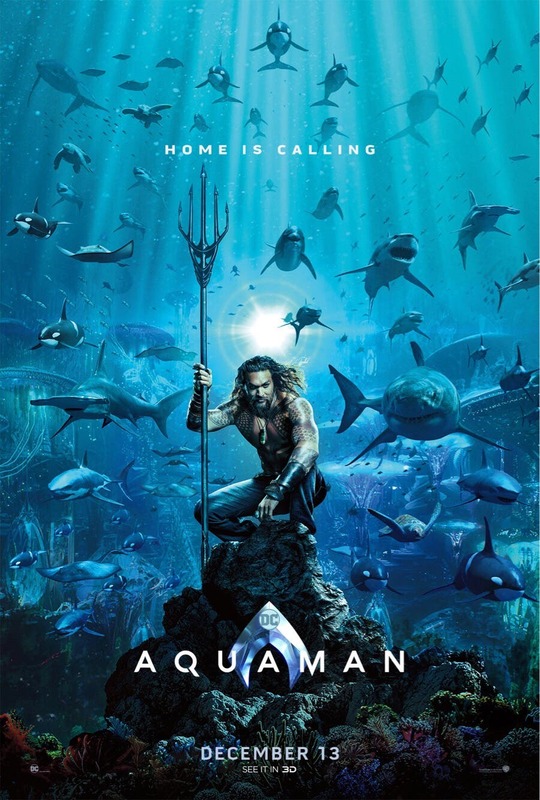 Check out the trailer and teaser one-sheet art below and watch “Aquaman” in Philippine cinemas December 13. The film is set to hit Philippine cinemas December 13, in 3D and 2D and IMAX, and will be distributed worldwide by Warner Bros. Pictures, a Warner Bros. Entertainment Company. Ang tagal pa pala ng playdate.